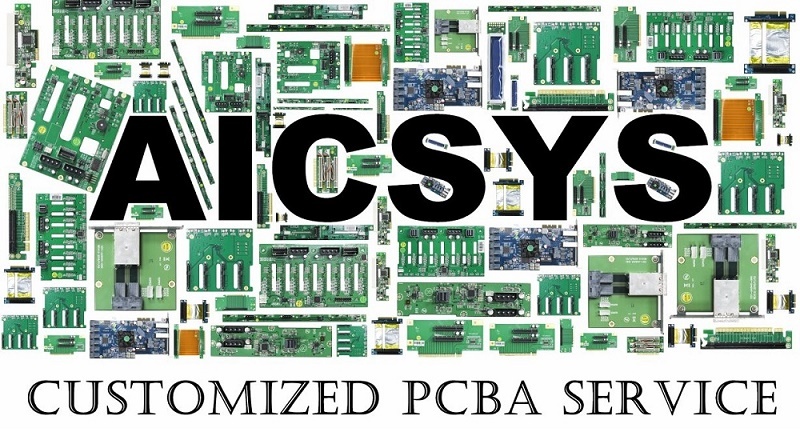 Besides offering customized and standard backplanes AICSYS Inc. has decided to offer OEM/ODM service for customized Printed Circuit Boards Assembly- PCBA. Recently many customers asked for different type of PCBA products as the standard PCBA can’t meet their demands. PCBA, is the process of soldering or assembly of Electronic Components to a PCB or printed circuit board. A circuit board prior to assembly of electronic components is known as PCB. Once electronic components like resistors, capacitors and other components are soldered using SMD process or wave soldering, the board is called Printed Circuit Board Assembly (PCBA). AICSYS Inc welcome small quantity orders, we works with our customer from the basic design, developing, layout of PCB, etching, drilling, SMT/DIP, soldering, and assembly to final quality control and testing. During the manufacturing process, we could help customer to reduce the production cost and short delivery time and improve the product quality and guarantee for long term shelf life cycle.